My friend who loves panda and I went to ‘Panda coffeeten’ at Asagaya in Tokyo. 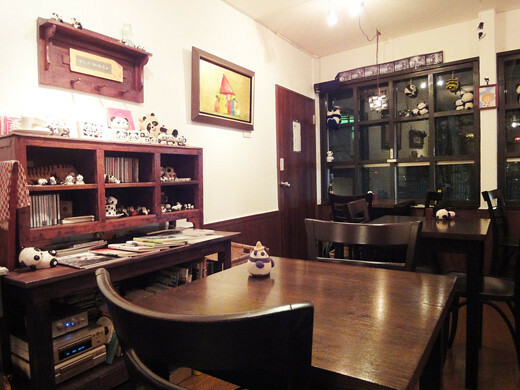 A lot of kinds of lovely panda goods are displayed all over the cafe. Also,some of the panda goods such as cups, plates and tea pots are for sale. 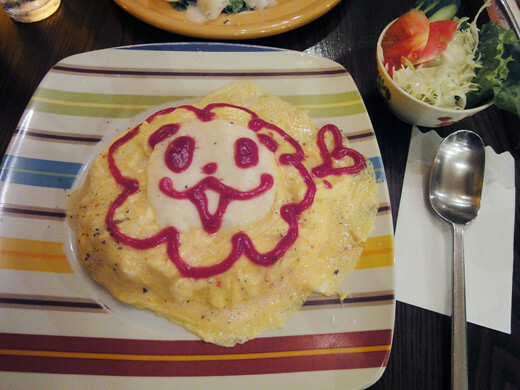 The panda omelette is really adorable!